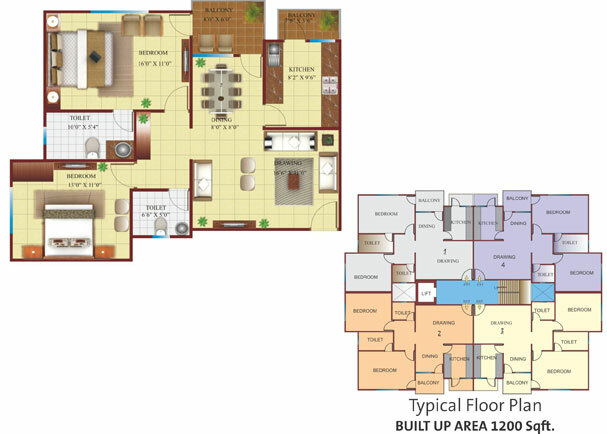 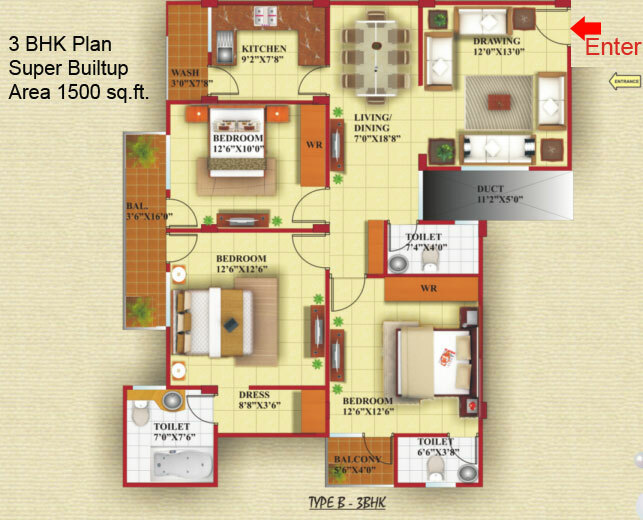 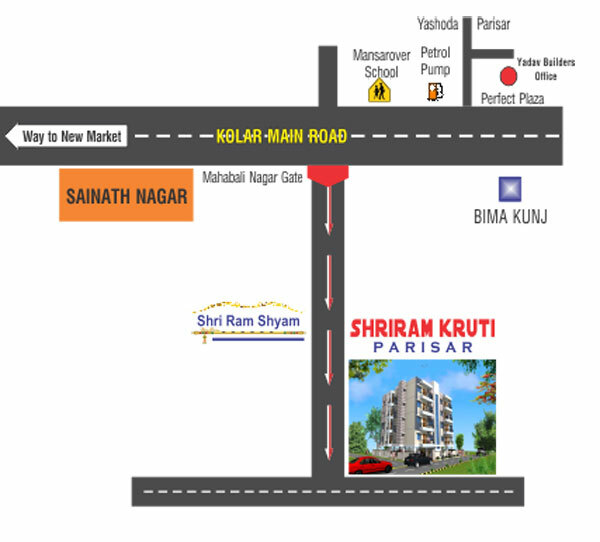 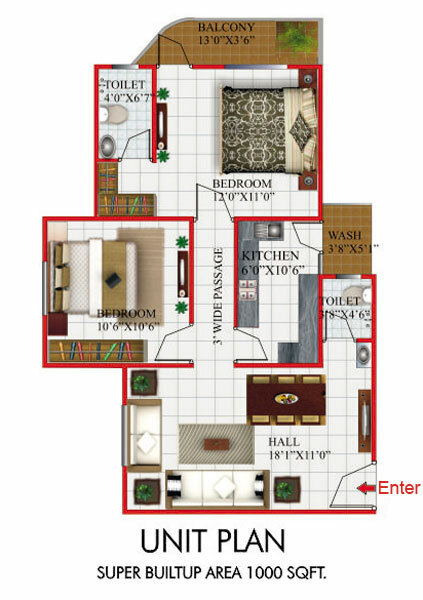 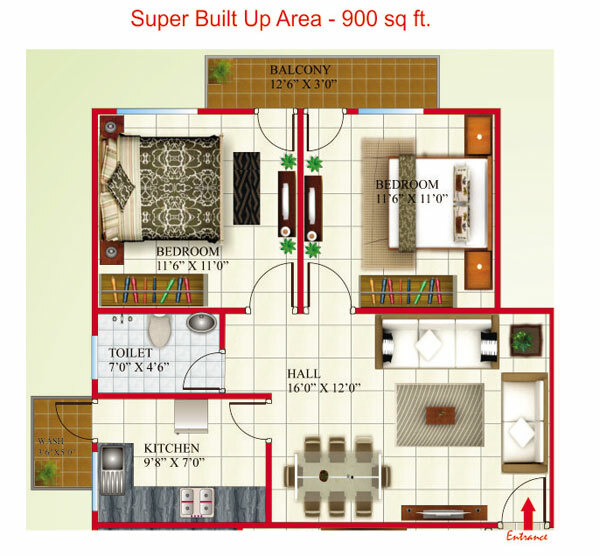 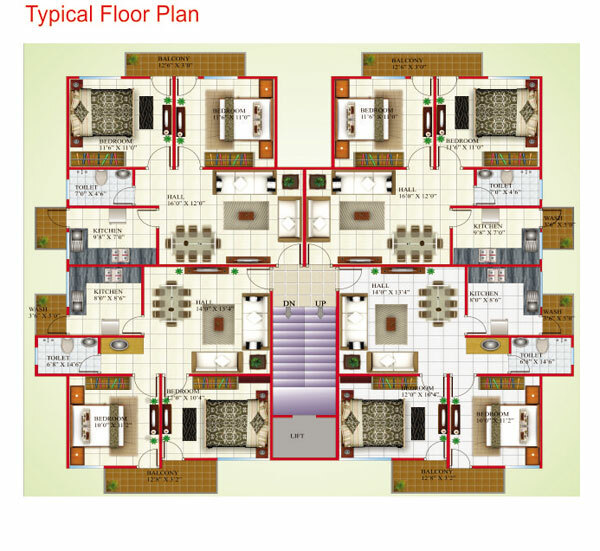 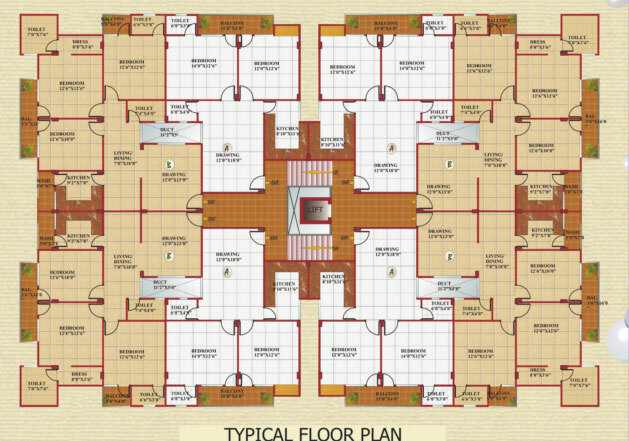 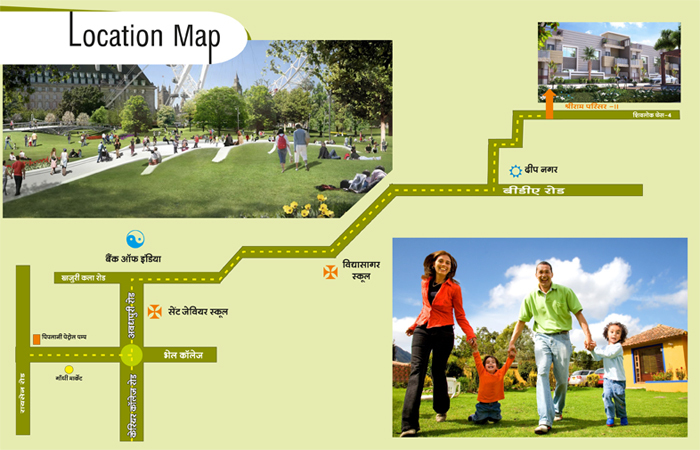 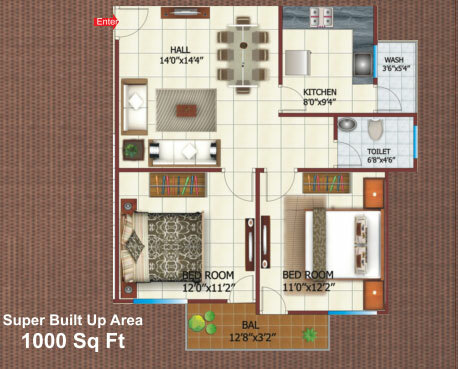 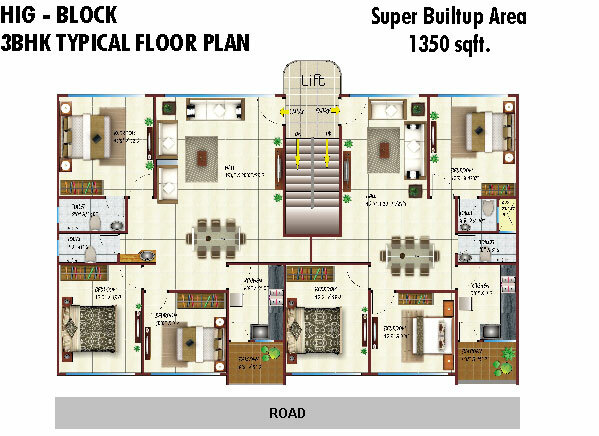 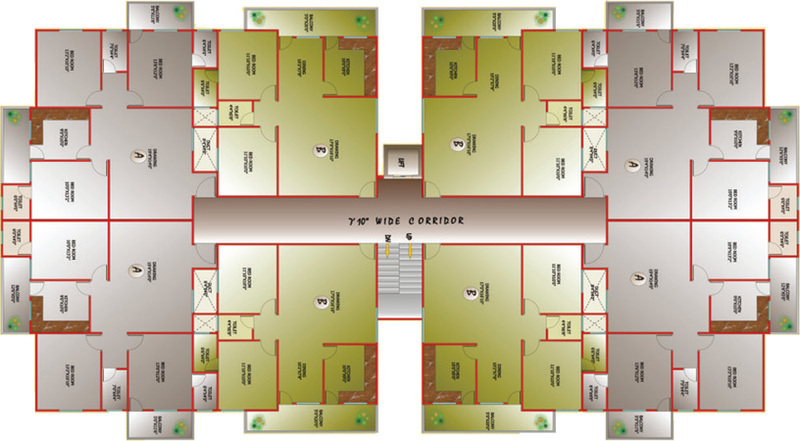 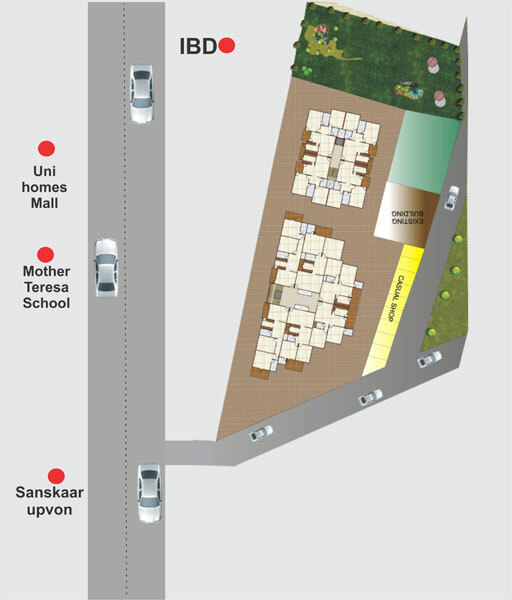 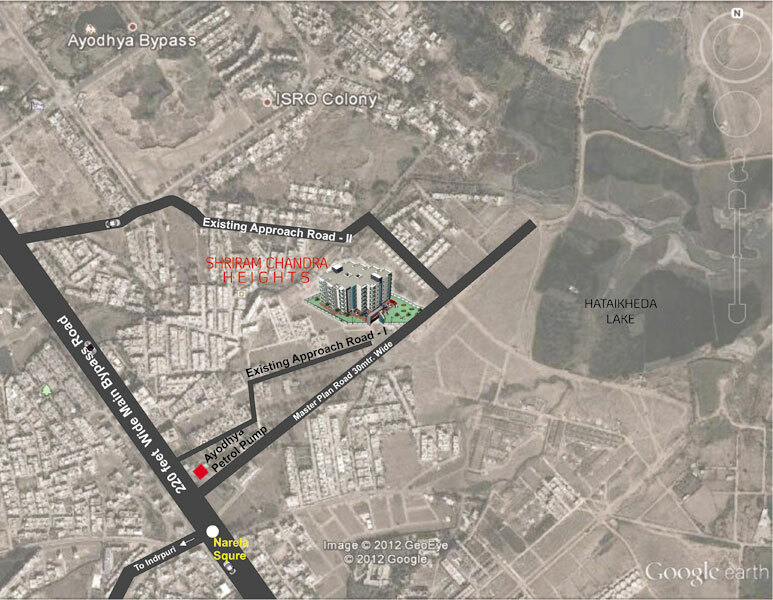 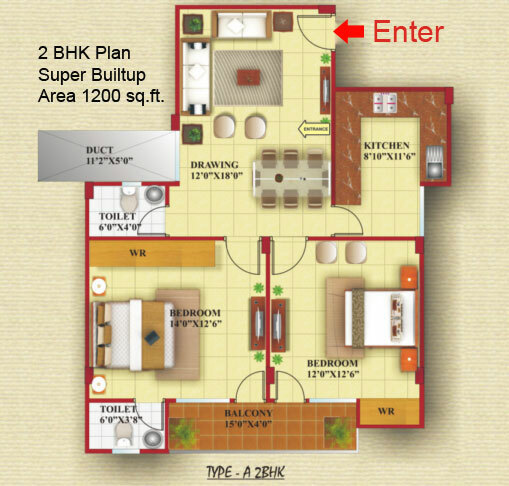 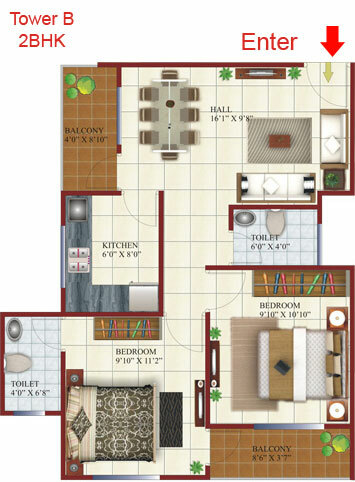 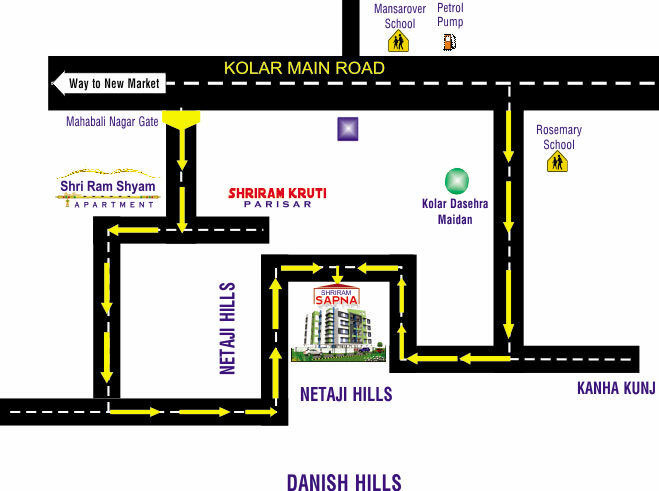 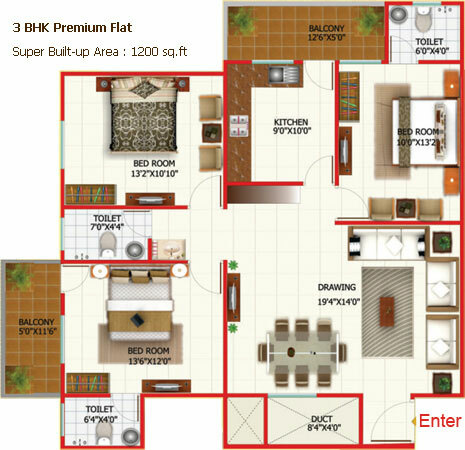 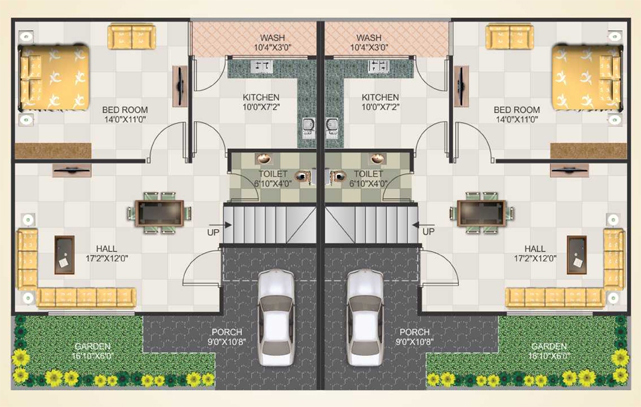 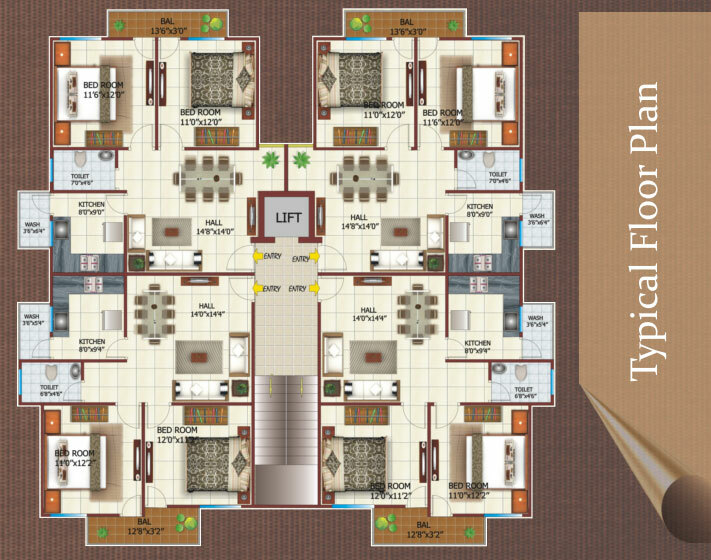 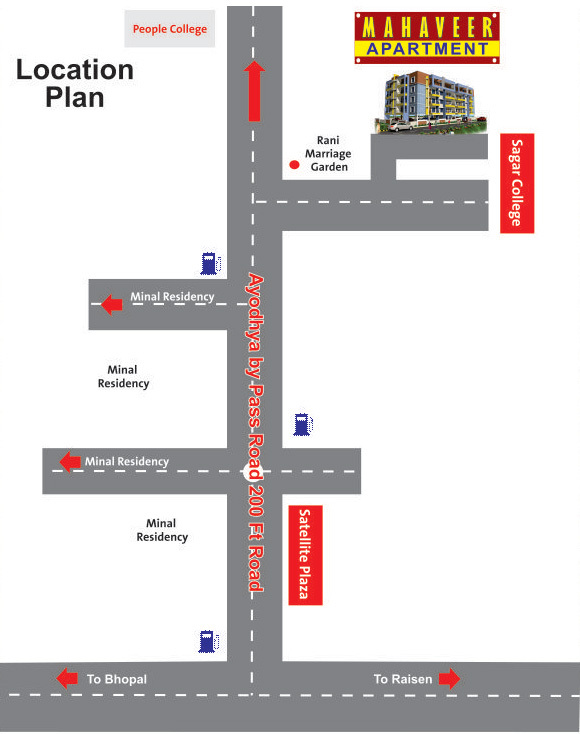 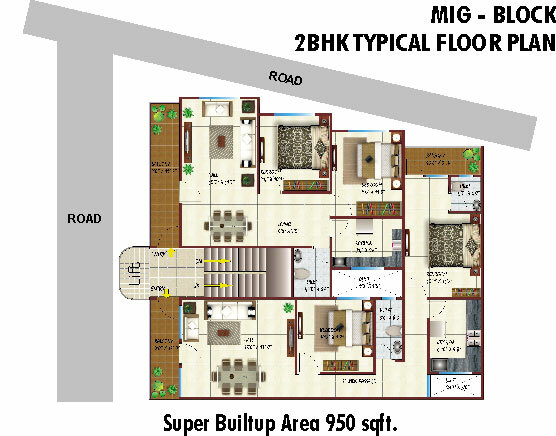 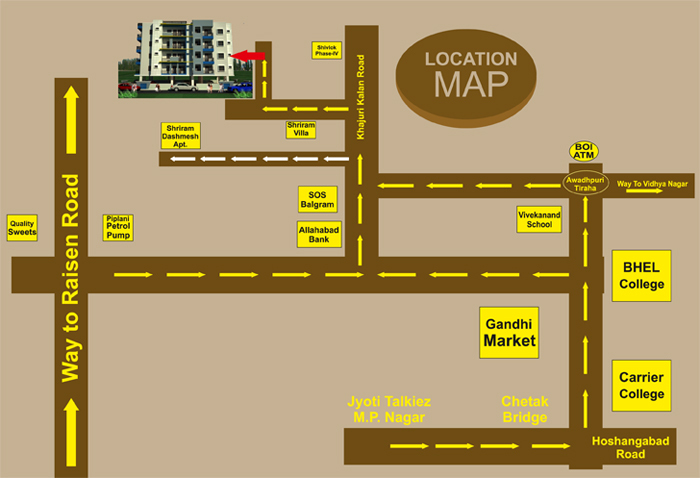 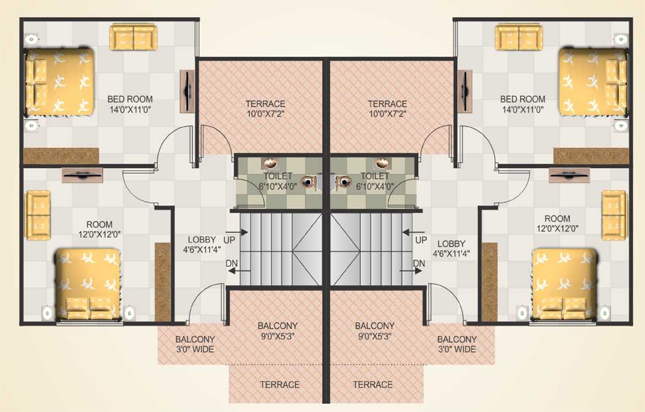 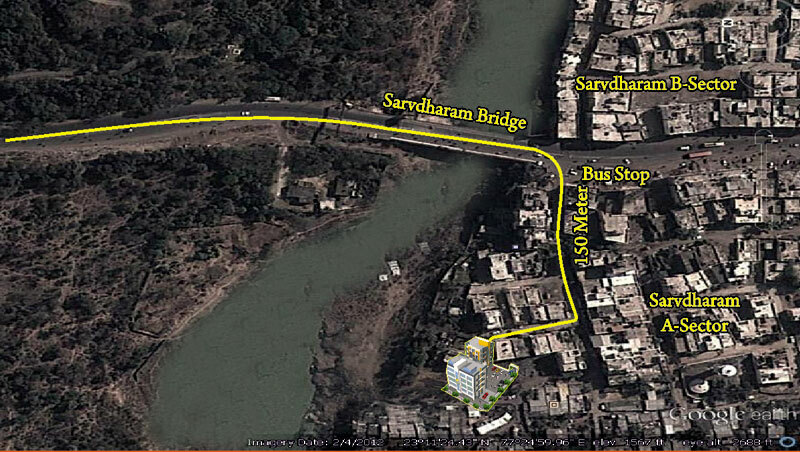 Shriram Colonizers and Developers, Residential Properties in Bhopal. 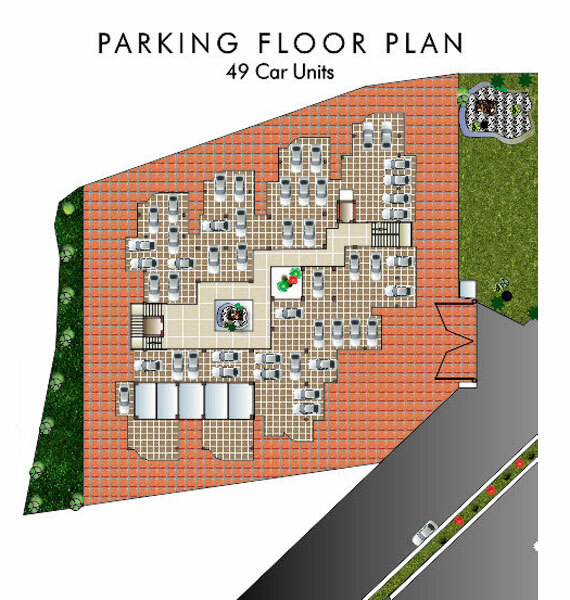 For us every project of us is more than a mere brick and mortar structure. 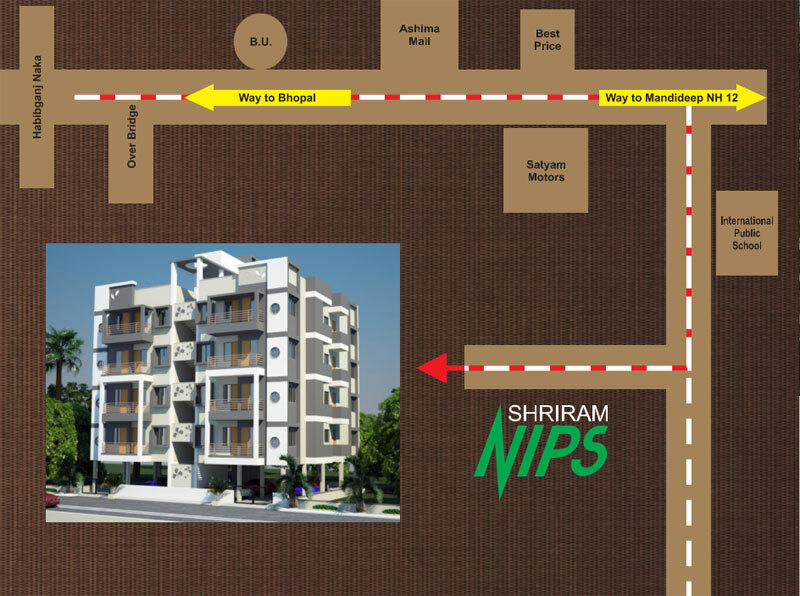 It is a concrete partnership between us, your dreams and your happiness and it's because of this that Shriram Family is an icon of contemporary living.